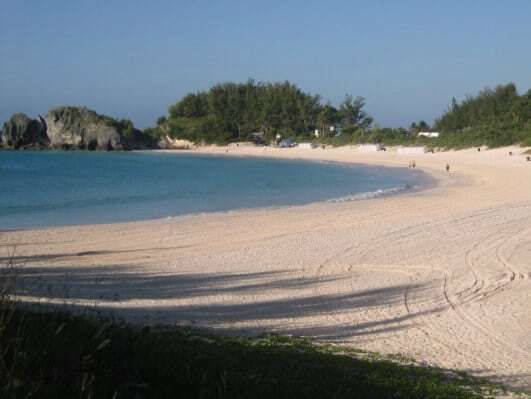 Along the West End of Bermuda, it is not just the beauty of the rugged coastline with its extraordinary rock formations on the Atlantic that captures the hearts of nature lovers, but also it is the lure of a wild, tropical setting that draws out islanders and visitors alike. Thanks to the museum founder, Tom Butterfield, members of the Bermudian society were invited to the garden party to support the museum’s goals to install climate control. The evening was a great success with a large turnout including many expatriates joining Bermudians in efforts to keep the museum collection secure. Entertainment was provided by young dancers in beautiful costumes performing ballet in the garden. In Bermuda? Visit the Masterworks Museum of Bermuda Art. 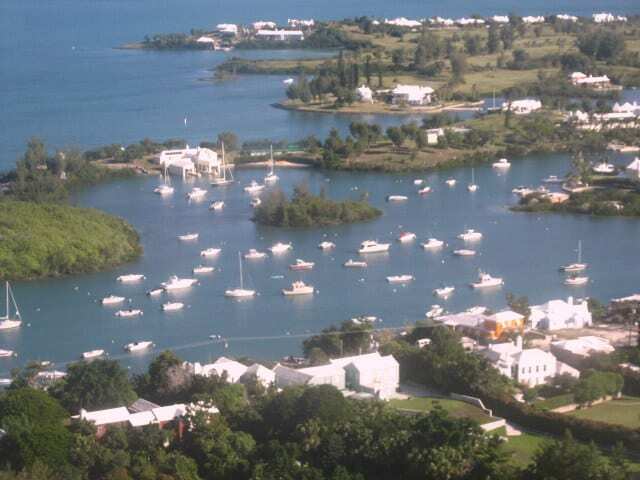 Some of the most enjoyable “social” experiences in Bermuda are through sports, such as cricket and golf. 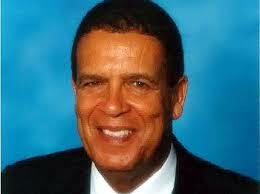 Plus many Bermudians take pride in community service through sports Including the locally-renowned, former Southampton Rangers and St. George’s Cup Match cricketer, Eldon Raynor. 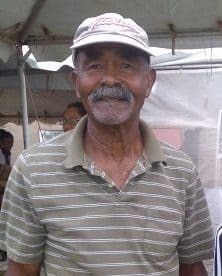 The legendary cricketer, who scored 738 runs in the two-day annual classic during his sportsman career as a right-handed batsman and a right-arm slow bowler; also played a “first-class match for Bermuda, against New Zealand in 1972”. As a former St George’s player who lives behind Southampton Rangers, has also sponsored several young cricketers over the years, providing them with sports equipment and gear. I had the great pleasure to visit Sound View Cottage where Eldon and his wife, Barbara, made me feel quite at home. They have three spacious apartments for rent that overlook the outdoor pool with its panoramic views of the ocean and bay. On a lofty hill with this magnificent view, there is a lovely garden full of papaya, sugar apples, bananas, and other tropical fruits and vegetables. The miniature golf course is the focal point, which Eldon designed for his guests to practice before heading out to one of the golf resorts on the island. Nearby their home is the Southampton Rangers Community Center where visitors can watch a cricket or soccer match with an entry fee of only $2. Sound View Cottage has excellent TripAdvisor reviews and is located within walking distance of a grocery store and some restaurants as well as diving facilities at Horseshoe Bay. Within close proximity, the top attraction in Southampton is Horseshoe Bay Beach that is famous as one of the most beautiful beaches on the island. The lovely crescent-shaped beach and pristine, pink-colored sand are geological wonders with large, volcanic rock formations jutting out of the water. . Lush vegetation and wildlife provide an extraordinary setting with the restless sea. 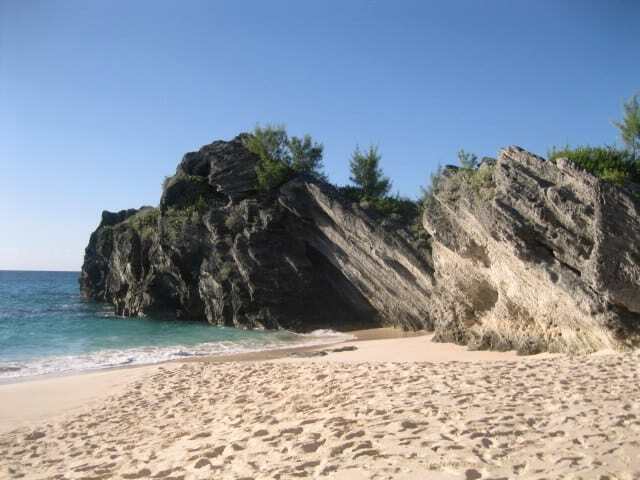 Off the beach trail, hikers can explore the far end of Horseshoe Bay Beach to Warwick Long Bay Beach with expansive views. In some secluded spots, it is possible to find a variety of wildlife, including eagles, hawks, doves, chickadees, along with wild roosters, hens, and other animals. In one instance, the rock is shaped like a tall, breaking ocean wave that seems informidable. Wandering off-trail can lead to some of the most memorable sights and unusual natural formations that particularly appeal to anyone looking for the natural beauty of nature. ← Roanoke Rapids Theater: Take a MUSICAL I-95 break!